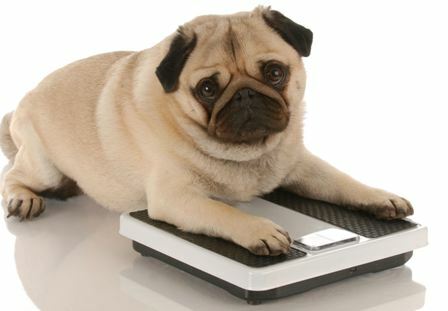 It is estimated that approximately a third of the UK dog population is obese. Obesity is a serious disease and can lead to many other health disorders including diabetes, heart disease and arthritis. 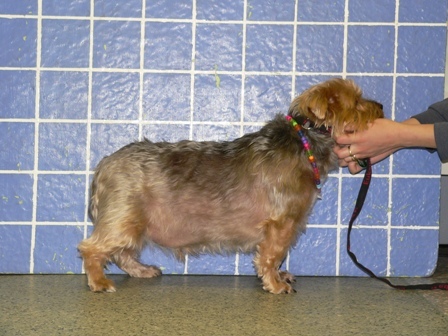 Veterinary surgeons from any general practice in the UK can refer overweight animals to the clinic. The patients receive a thorough medical examination, and are then given a specific dietary plan and exercise regime to follow over several weeks. 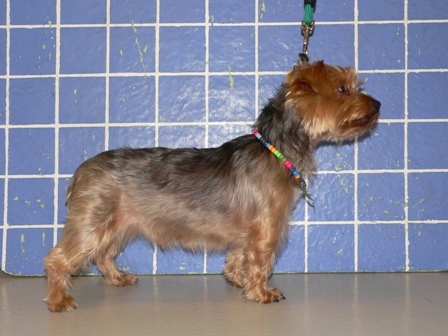 The research is published in The Veterinary Journal.